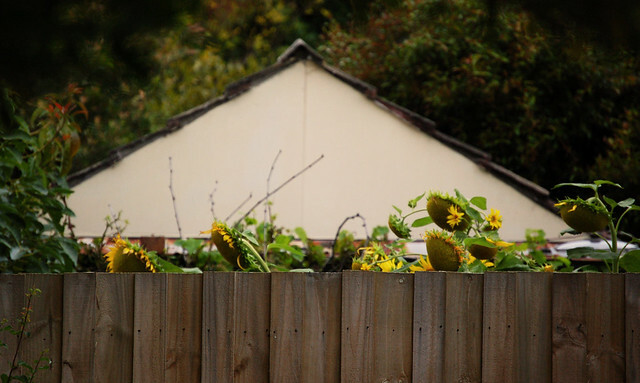 I posted a sunflower photo, nearly this time last year of some sunflowers Shane gave me for Valentines Day. You see I am a big fan of the sunny happy flowers and I have developed serious Sunflower envy. The house behind us has a wonderful crop of the beauties and I am always plotting ways to snaffle one. I know, I know I am not going to scale the fence to grab one in the dark of night. Or am I....???! !